Vietnam is one of the largest crab producers in the world. The crab meat Vietnam product has been sold widely in the domestic and international market. 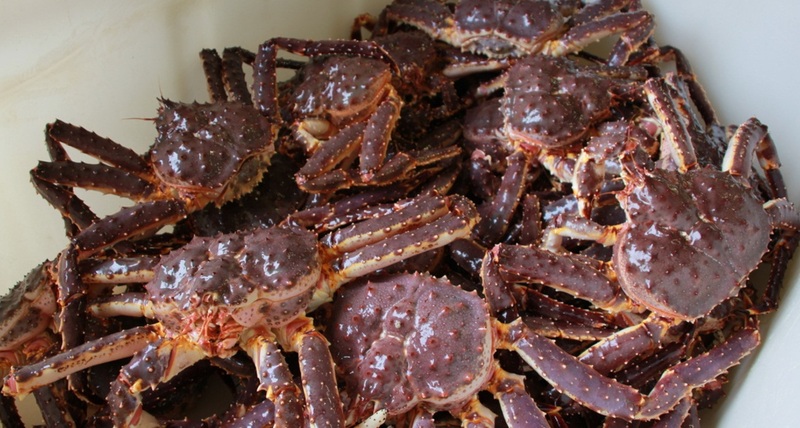 Vietnam has exported their crab seafood product for America and Europe as well as other Asian countries. 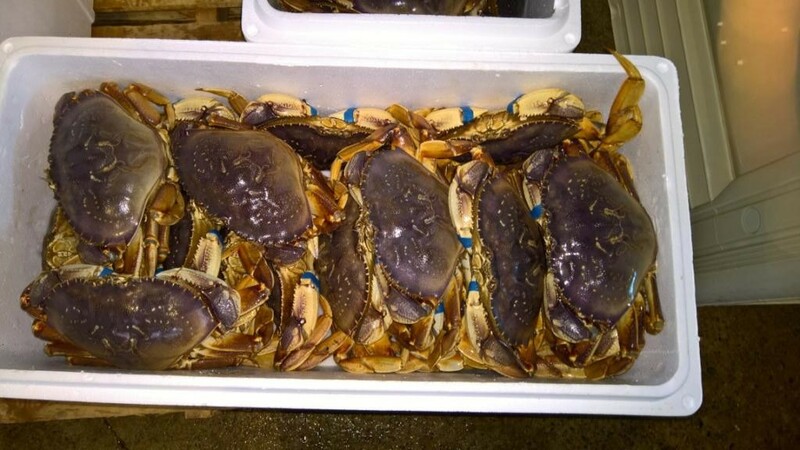 Top two species sold by Vietnam supplier is blue swim crab and red swim crab. 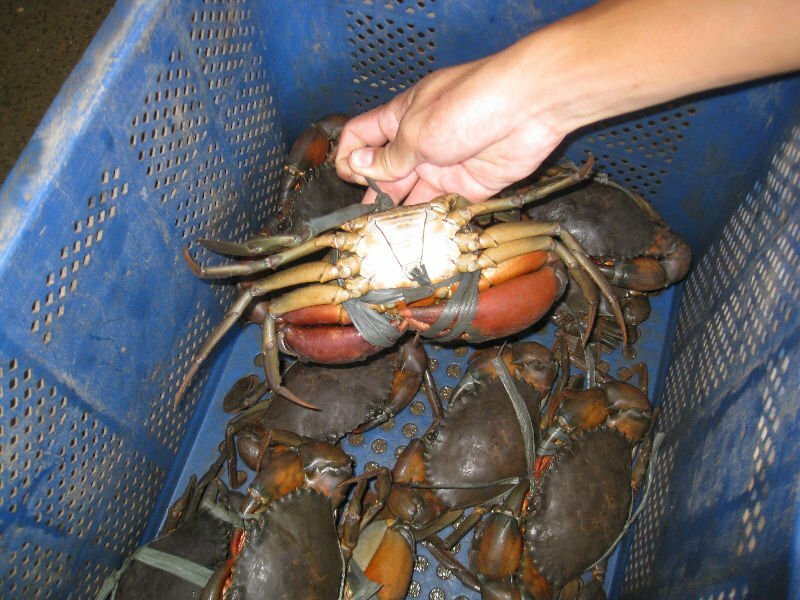 Many importers export these two species from Vietnam exporters since they offer large amount of blue and red crabs stock for high market demand. The blue and red swimming crabs can mature quickly and they are very vulnerable and thus proper management and handling of these crabs are important. Not to mention these crabs have short life span about 3 years. And it is also important for the Vietnam suppliers to conduct sustainable harvest method to make sure no damage for the environment and the crab stocks. 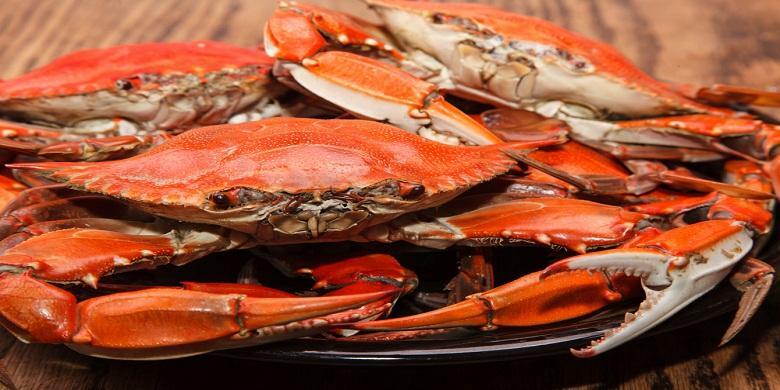 If you want to look for trusted crab meat Vietnam suppliers then you can contact them directly via e-mail or phone and send your buyer’s quotation to be able to place bulk order. In Vietnam, you can purchase different qualities and varieties of crab meat including the one taken from popular blue and red crabs. 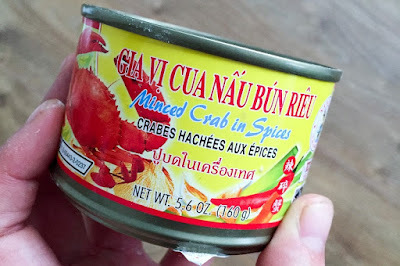 The primary products of this crab meat from Vietnam is pasteurized lump meat, special meat and the claw crab meat which packed into pouches, cans, and frozen. The colossal lump is the most expensive crab meat product compared with all the crab grades and it is also have largest size of crab meat. Meanwhile, the claw crab meat is categorized as the cheapest crab meat from Vietnam product that consists of the claw swimming fins of crabs. This particular crab meat has strong flavor profile and good for recipes such as dips or soups. The crab meat is also range from large lump to shredded crab meat which has less expensive price in the market. 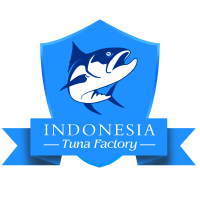 - Pasteurized crab meat: This is crab meat packed inside cans or glass jar with varieties of grades that we already mentioned above. The pasteurized canned crab meat cooked in high temperature until all the bacteria killed. This is mean pasteurized canned crab meat 100 percent free from bacteria and they are also cooked so it is ready to be eaten directly. Pasteurized crab meat is popular cheap crab meat Vietnam product sold in the market. They are sold in pounds of cans and they have long shelf life in stored inside refrigerator unopened. - Fresh crab meat: The fresh crab meat is maybe has higher price than pasteurized crab meat. 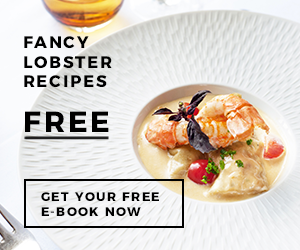 However, they are still popular as the most superior crab meat products since their flavor and texture qualities cannot be compared with frozen or pasteurized crab meat products. The fresh crab meat is need to be consumed quickly and it also shipped to various countries via air cargo with overnight delivery to maintain the freshness when arrive at each destination. - Frozen crab meat: The frozen crab meat available in unpasteurized and pasteurized crab meat ready to eat since they are cooked or boiled. They are also range from small lump to the jumbo lump depending on the sizes and qualities. Frozen crab meat unpasteurized has shorter shelf life than the pasteurized one and they are usually packed in plastic bag or wrap. Just make sure that when you buy frozen crab meat, the plastic package does not torn or crushed. The crab meat Vietnam needs to be labeled by HACCP to ensure their safety for consumers. With the right management and proper inspection, crab meat product from Vietnam can be consumed safely and they can be legally sold as export import product globally. 1. The aquaculture for live crabs has been popularly conducted in Asian countries including Vietnam. This is why before you place an order, you need to ensure where the crab meat sourced from. They could be taken from the ocean or they can be taken from crab farming. 2. Ask them how they handle and process the crab meat in Vietnam. This will make sure the quality of the crab meat especially the safety of the crab. 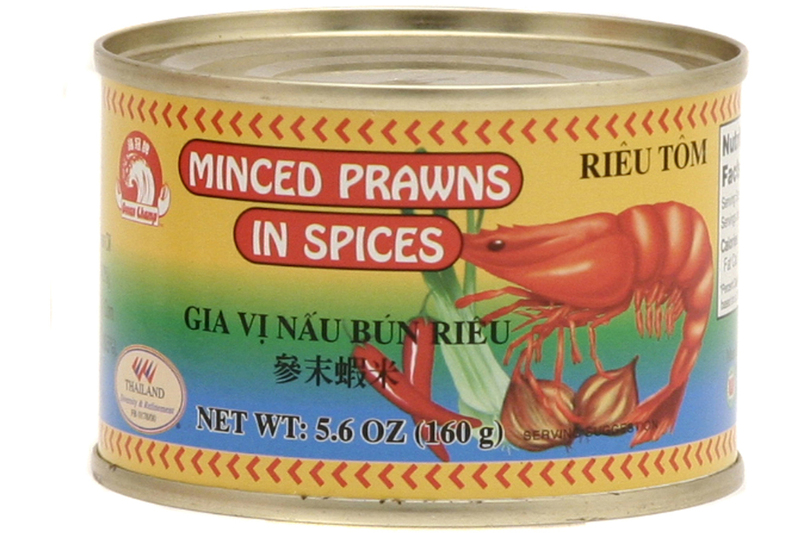 The crab meat needs to be premium quality seafood product that free from harmful bacteria or toxins. 3. How they manage to catch the crabs and make sure they use sustainable harvesting method. This is also important that the species of the crab they catch is not in danger. The sustainability of crab meat product can be seen on the crab meat package labels. 4. Whether you can get the crab meat as soon as possible with overnight shipping method and how much it cost. 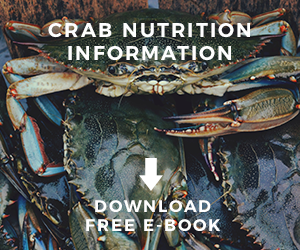 The overnight shipping usually takes more cost and if you buy fresh crab meat this is important to make sure that the meat arriving still in good and fresh condition. 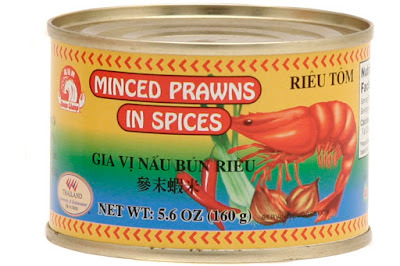 Crab meat Vietnam offered affordable prices as export commodities. 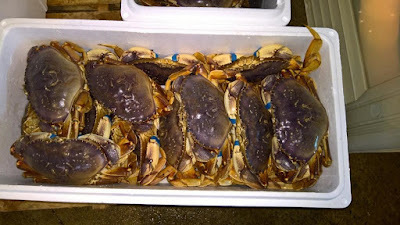 If you can find blue and red crab species locally then you can place bulk order for the crab Vietnam suppliers. The suppliers also manage to export their product for requirements such as star hotels and restaurants business or personal uses. If you want to look for crab meat suppliers in Vietnam then you can start to search some trusted and reliable dealers in the internet. Once you found good and dependable suppliers, you can start to contact them to place your order.